On a day to day level we provide a spark for community action and facilitate face to face meetings and a thriving social media community. In 2017 we started a Kindness project, holding a launch event in April 2017 & a second smaller event on Keynsham High Street in November. 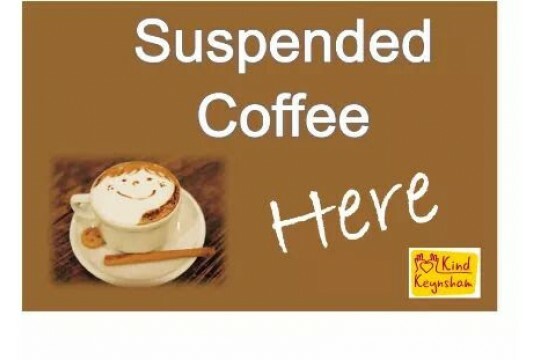 We also set up a suspended coffees scheme with local cafes. 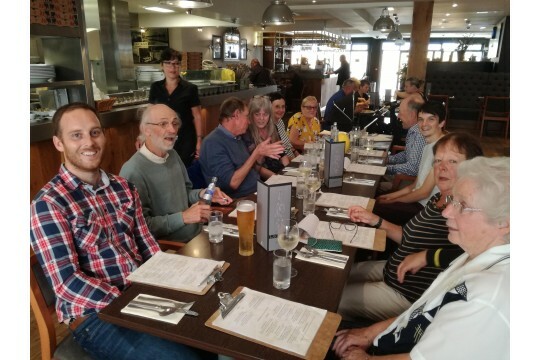 We are bringing a project originally from Scotland 'Good Conversations' to Keynsham to encourage people to connect through positive, solution focused interactions.